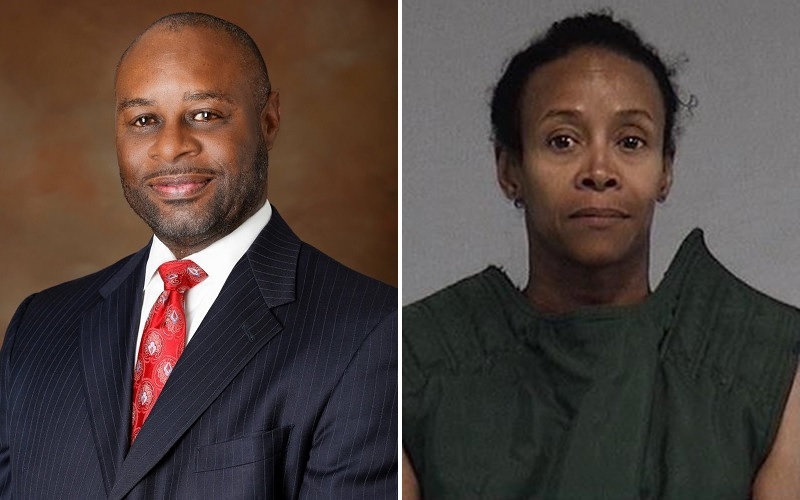 Lawanda Brown, Tony’s wife, was arrested on Wednesday and charged with attempted murder. A judge set bond at $ 500,002. As of this writing, she remains held in Nassau County Jail.